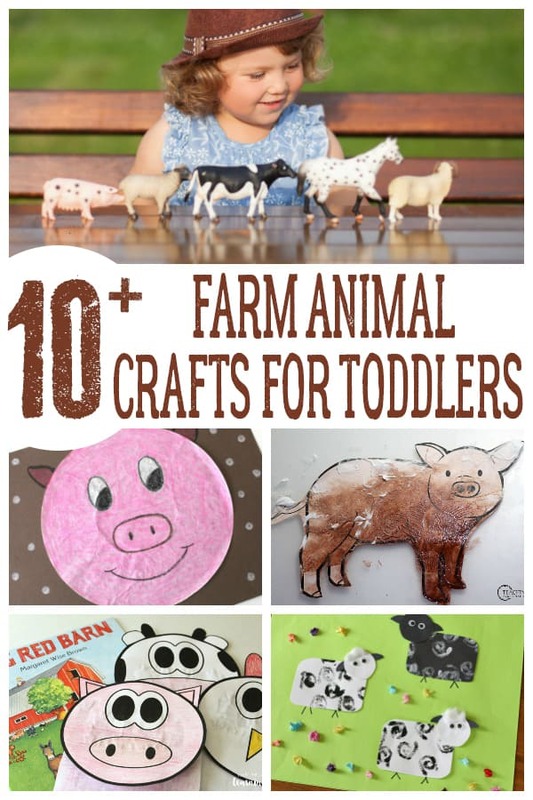 I love the theme of farms and farm animals with kids, you can fit it in anytime you head to the farm or in spring or autumn when farms feature with baby animals and harvest time. One of the ways that I like to extend any visit or theme is to sing some songs with the kids. 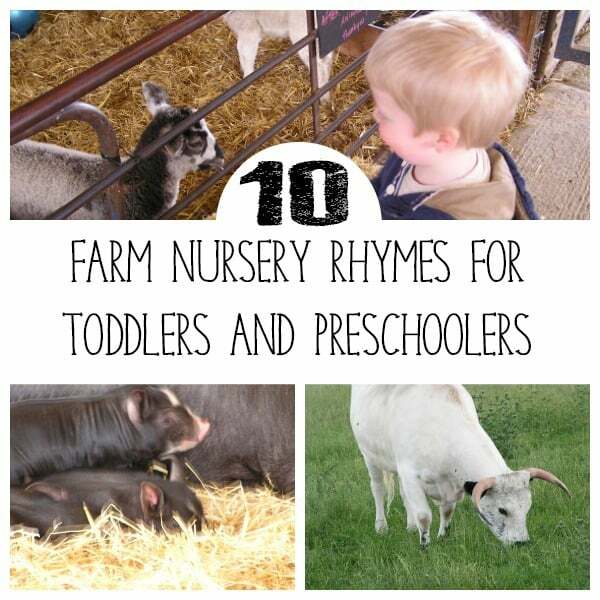 Whether this is in the classroom or at home these classic farm animal nursery rhymes are perfect to sing along to. 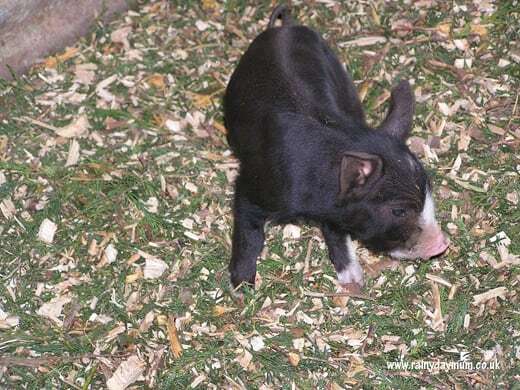 Below you will find our top Farm Animal and Farm Themed Songs and Rhymes with the full lyrics – if you want to know the tune then I suggest looking on YouTube as you really don’t want to be tortured by my singing voice. So here we go. I have to say these 10 rhymes are fantastic, I chose them as we loved to sing them when my kids were young but also the fact that they incorporate different aspect some include counting, others actions and all help develop language skills. Of course, you can adjust this and add any other animals that you may think of or that your children suggest. Just watch out because very soon you will have Old MacDonald having a Dinosaur Park as well! This was one of my favourite Nursery Rhymes growing up – the pictures in the book were gorgeous and I loved singing this one with my parents and other family members. And doesn’t know where to find them! And they will come home! Wagging their tails behind them! Growing up I would only normally sing the first couple of verses but when it was read from my nursery rhyme book to me then my mum or dad would read the full version. 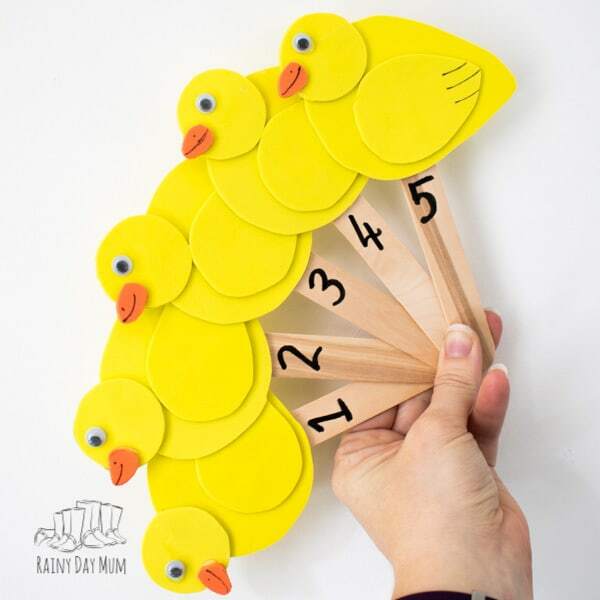 I love this rhyme and within my teaching notes I discovered recently the templates for creating this set of 5 Little Ducks to go along with this rhyme and I’ve shared a DIY with you. They are ideal for using as a prop as you sing and perfect to use with your babies as well as part of the activities we recommend for newborns onwards. This classic rhyme is fun to sing and laugh about especially with your preschool – you can ask them what they would think and do if their friend brought a lamb to school one day! One of the first crafts that we shared here on Rainy Day Mum that worked with multiple ages was our Little Lamb craft where a just turned 1 year old, a 2 year old and a 3 and a bit year old worked on creating their own little lambs based on this rhyme. Growing up I was known for singing this rhyme usually at the most inappropriate moments like mine and my brother Christening when I was 2 and got bored so I stood in the middle of the church and sang Baa Baa Black Sheep to EVERYONE. I was apparently quite the performer at the time! But it’s one of those songs that I’ve never forgotten the words to and was surprised to discover when I attended Rhyme Time at the local library with my little ones that there are extra verses that you can sing as well! 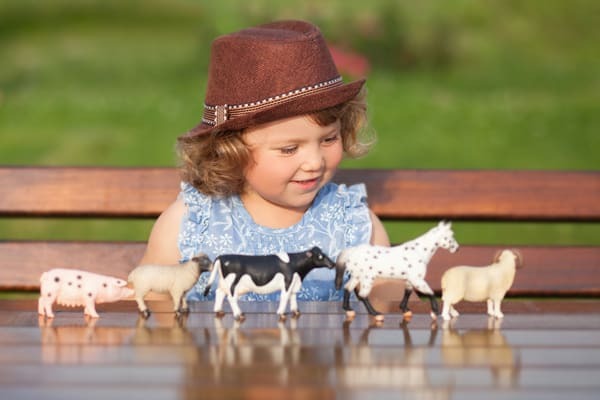 Would you like to continue the Farm theme with this fun game to play with your toddlers and preschoolers? 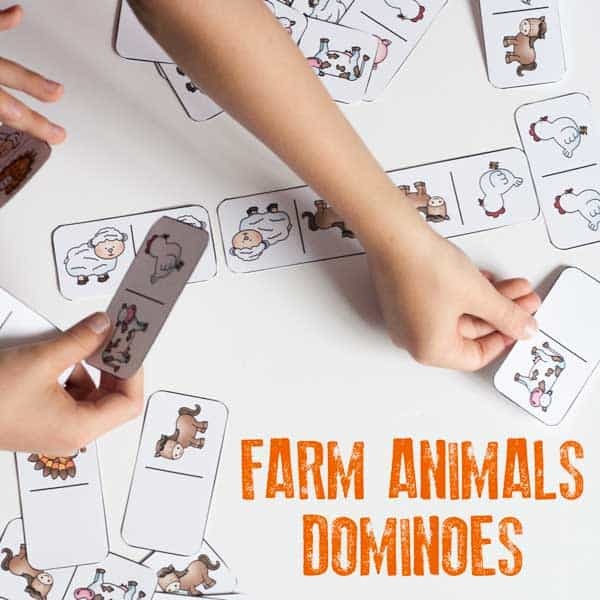 Then head over to our Farm Animal Domino Game and get your set when you sign up for our toddler and preschool activities newsletter. So I’ve always sung Farmers in the Den but looking for the full words and not just the rhyme that I remember from my childhood I can across this song being called Farmers in the Dell… So whether you sing Farms in the Den or Farmers in the Dell this is a fun song for you and your kids to sing together. The farmer wants a wife…. The wife wants a child…. The child wants a nurse…. The nurse wants a dog…. 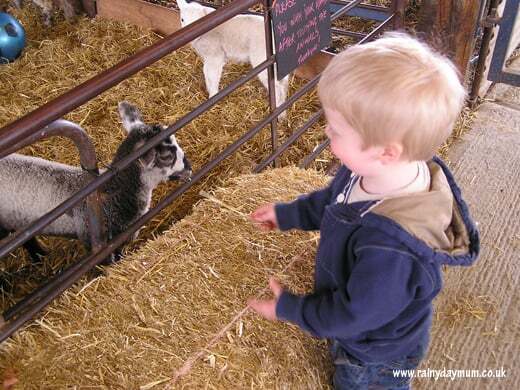 Looking to take your toddler to the farm check out our top tips for toddlers at the farm. This is a CLASSIC British Nursery Rhyme, there are thoughts that it may be mentioned in one of Shakespeare’s plays and for us living in Suffolk, it may have even closer meanings as it’s possible to be written about Cardinal Wolsey who is from the town where my kids were born. It’s old-fashioned but a fantastic farm themed songs for kids. He’s under a haystack, he’s fast asleep. When I learnt to play the recorder this was one of the songs that I drove my parents mad playing squeakily over and over again. I did get better and I have been trying to teach my eldest it now. However, when they were little it was a fun rhyme that we sang together. I love this simple song and sung it frequently to my babies when they were on the changing mat as I tickled their toes or their fingers counting along to the piggies in the rhyme. Don’t forget to tickle as you finish off the rhyme! 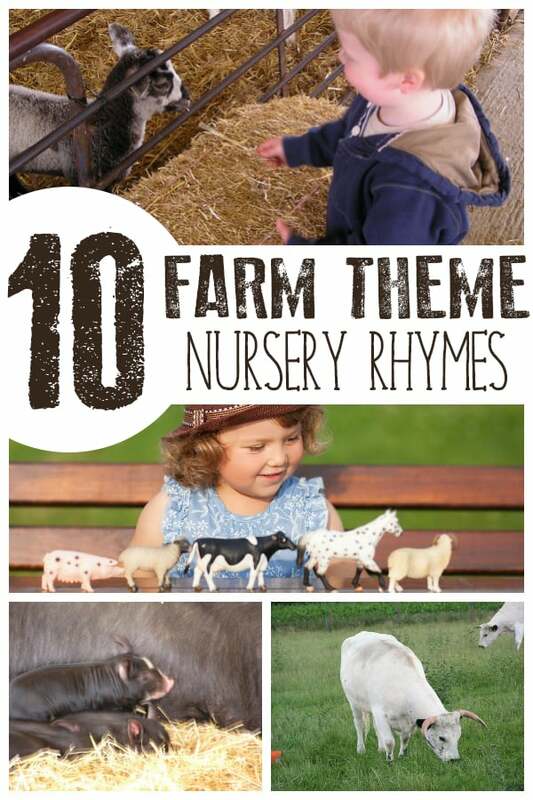 Our last rhyme is another classic rhyme to sing along with these Farm Animal and Farm-theme and is Hickety Pickety My Black Hen another classic song for toddlers and preschoolers. Hickety, pickety, my black hen!